Past Perfect Continuous Tense indicates a past action which started in the past and continued to happen after another action and time in the past. Namely, Past Perfect Continuous Tense tell us “how long the action had continued”. ” the duration of the action” is emphasized more in this tense. had –> ‘d Ex: I‘d been watching. had not –> hadn’t Ex: I hadn’t been watching. When her husband came home, the woman had been cleaning the house for hours. The ground was covered with snow. It had been snowing heavy for several hours. They had been being friend since childhood. I hadn’t been waiting for Sarah for 40 minutes before she called me. Thomas had been trying to repair the phone the whole day. We had been studying all day so we tired. Helen had been listening the same music for 4 hours when I came back home. My daughter hadn’t been eating anything all day. She had been living in London all her life. Had they been running for several minutes when the teacher came? He was a very good football player. He had been playing football since he was a teenegar. Had you been waiting to talk to the teacher for hours? Daniel had been watching TV for hours before he slept. You had been walking all afternoon on the beach. She hadn’t been working all day so she was energetic. 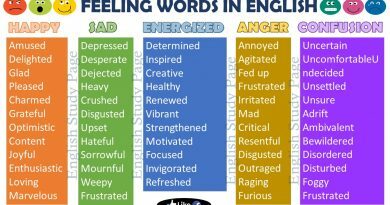 Had you been studying English since 3 o’clock. We use other question words ( Like Who, What, Why , etc.) in past perfect continuous tense. What had you been doing for hours outside? Where had he been living for 5 years? Why had she been crying all day? 1. Past Perfect Continuous Tense is used to express the past action, already started and continued to happen after another action or time in the past. We had been looking for the wallet for 2 hours when Susan found it. She had been writting reports since morning when the boss came the office. My wife had been cooking the meal since 4 o’clock when my father called us. Tom had been sitting in the garden for 2 hours when his friends went to the cinema. They had been celebrating their wedding anniversary for hours when David arrived. 2. An event which finished just before another past event. 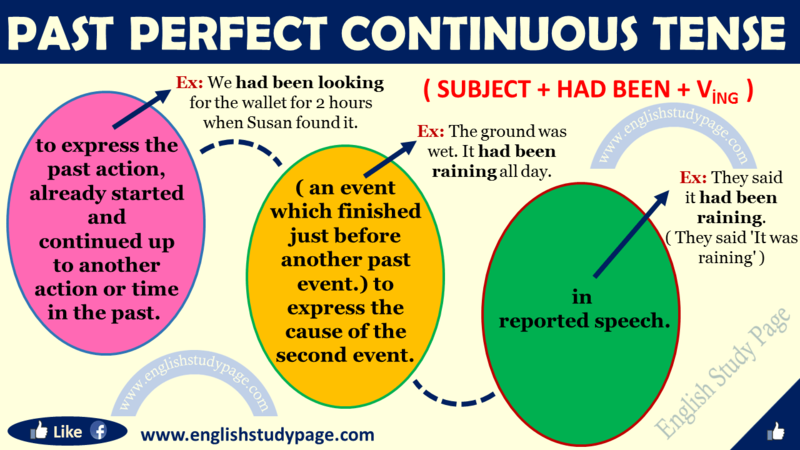 Past Perfect Continuous Tense is used to express the cause of the second event. The ground was wet. It had been raining all day. He had been living in Mexico for a long time so I didn’t see him. We were so tired because we had been trying to solve the problem since morning. My eyes were painful because I had been playing computer game for hours. 3. 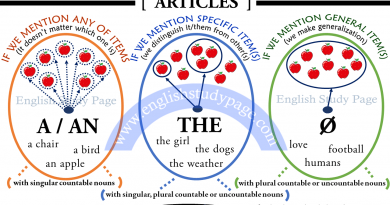 Past Perfect Continuous Tense is used in reported speech. 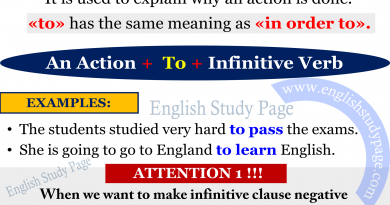 “Past Perfect Continuous Tense” is not used with “stative verbs ( non-progressive verbs )”.